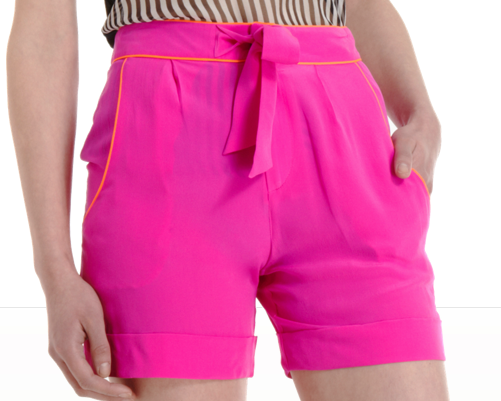 Surely you own a pair of neon shorts by now! No? For why!?!? Here's a super cute pair, in soft, light silk and with great orange trim! Hmm, looks a little sheer though... Buy at Barneys for $265.